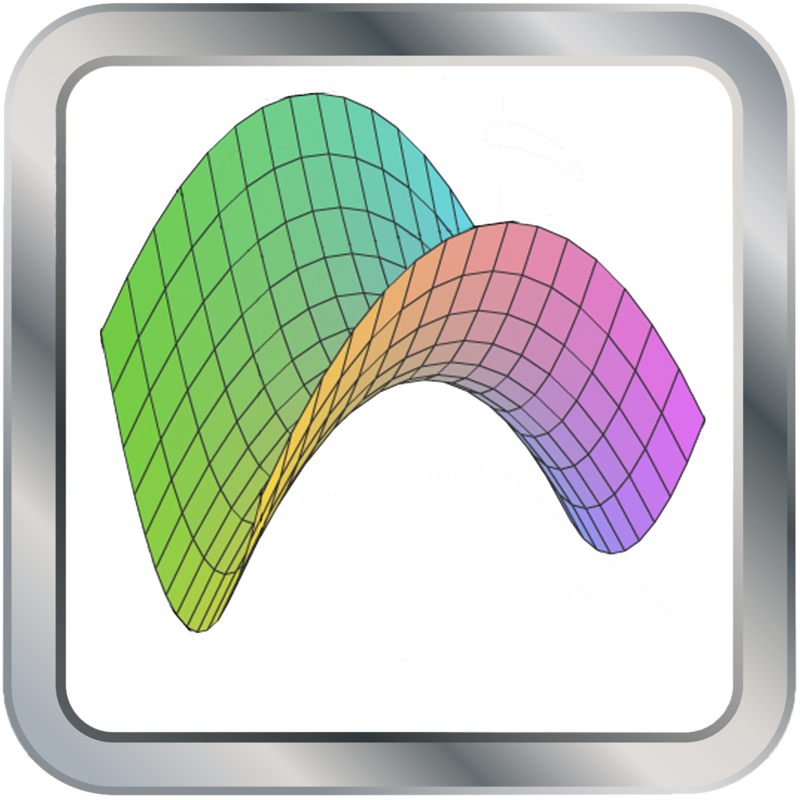 Cas Calc 3D is a scientific 3D Calculator for Professionals of any kind. With approximately 1’200 functions it is ready for almost any task and well suited for algebra, statistics, trigonometry, calculus and more. As the name implies, Cas Calc 3D is a 3d calculator, adding additional dimensions to your work, literally. Why using the iPad as a pocket calculator? There is a very simple answer to this question, and many of you agree with that: You don’t always carry a pocket calculator with you, and of course you don’t have one at hand when you need it most. But if you are the owner of an iPad, chances are that you carry an iPad with you. With a lot of apps installed. If one of these apps is Cas Calc 3D, you got your powerful calculator with you anyway, with sharing and plotting abilities. The iPad with its big display is very inviting for professional applications, applications where size matters. And size is exactly what many scientific calculators lack, especially when it comes to play out graphical abilities. Customization is what makes work easy and allows adapting to personal workflow. That’s why Cas Calc 3D allows to vary the input format between MAPLE, TI-Style and P11. The integrated QWERTY keyboard makes data entry fast and easy with added comfort. Even more so if an external keyboard is connected via Bluetooth. Size matters, especially for graphing. Cas Calc 3D allows displaying of 10 different graphs, individual coloring and zoom/drag included. The workload of a complicated project is often shared, math is no exception there. 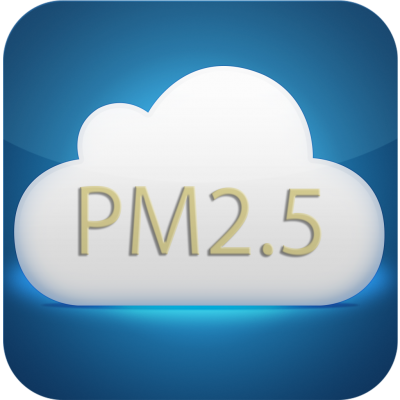 Therefore it is inevitable to share results and plots as well, immediately and on the go with AirPrint or via e-mail. Yes, Cas Calc 3D supports AirPrint. A script editor and a LATEX Parser further help to solve difficult tasks. And just in case you find the key clicks annoying, they can be changed or completely switched off. Cas Calc 3D is a powerful 3D calculator with graphing abilities that suits the many needs. It helps with your math or science studies or work. With it’s more than 1’200 functions you will most likely find what you need. Try the powerful 3D calculator that helps you get your work done sooner – download Cas Calc 3D today. Maple is a registered trademark of Maplesoft, Inc. Ti92/Ti89 are registered trademarks of Texas Instruments, Inc.